The MKX becomes the Nautilus, above, which is expected to reach dealerships in spring. LOS ANGELES — If there was any lingering doubt within Lincoln Motor Co. over plans to stop using alphabetic "MK" names for its vehicles, an awkward airport encounter witnessed by the brand's marketing chief removed all uncertainty. Robert Parker, Lincoln's head of marketing, sales and service, said he was joined this fall on a parking-lot shuttle at Detroit Metropolitan Airport by a husband and wife who owned a Lincoln but couldn't remember which one. She swore it was an MKZ. He insisted it was an MKC. "It just really punctuated the challenge for me," Parker said. "It was like, OK, it's not just an internal discussion. This is real. People that don't work and do this every day have a hard time with numbers and letters. We sometimes, as marketers, get a little too far over our skis." Eleven years after ditching a long history of well-known names for the MK scheme — Lincoln originally wanted people to say the letters as "mark" — the brand is charting a new path with the introduction of the 2019 Nautilus, which replaces the MKX. In unveiling the midsize crossover at the auto show here last week, Lincoln executives confirmed that all future nameplates will ditch the jumble of letters in favor of travel-themed names. The brand had been strongly hinting at the move since it revived the Continental flagship sedan to replace the lowly MKS last year. "When we launched the Continental, I think we underestimated how much affinity there was, not only for the name but the fact that people like to associate names with cars," Parker said. "This kind of connection consumers have, especially to American brands and names, we felt like is something Lincoln could own. It's something we've owned in the past." 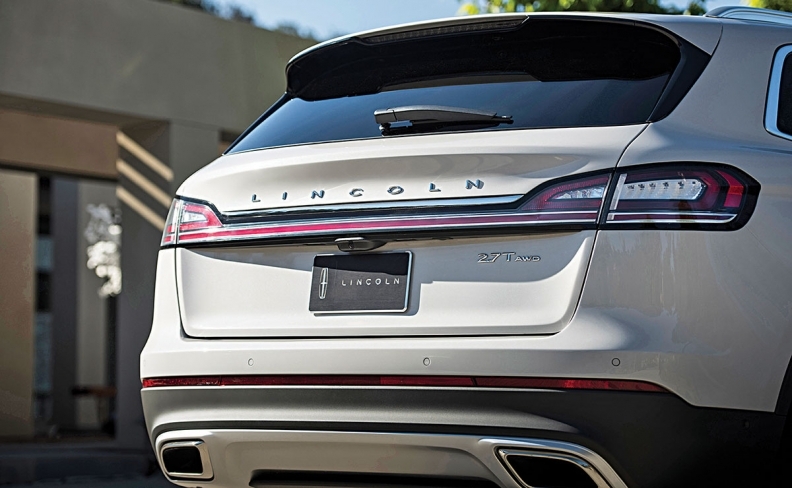 Lincoln is looking to its heritage in an effort to re-establish itself as a major luxury presence in the U.S. and become a bigger player in China, where it arrived later than rival brands. A mix of new products, new dealership designs and unique customer experiences have helped Lincoln generate what is just a month away from becoming four straight years of U.S. sales gains. 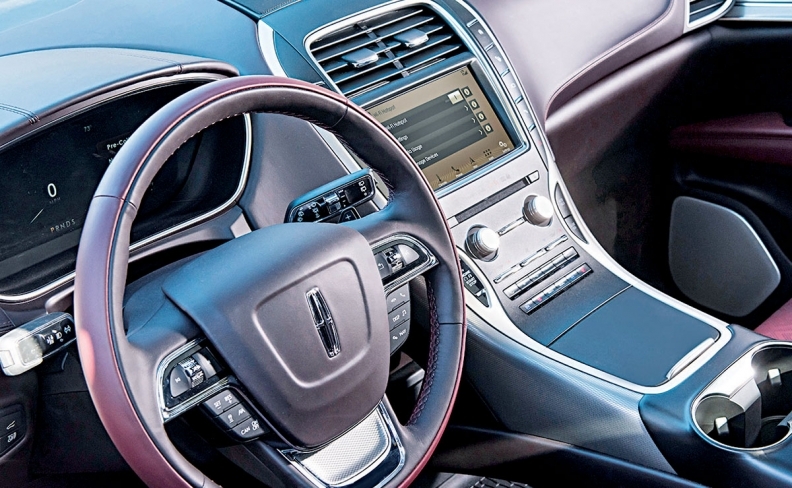 "We're transforming everything," Lincoln President Kumar Galhotra told Automotive News. "When we see all of the aspects of the business that are changing, it was just a question of, does the MK nomenclature fit into where we are as a brand? If we're going to be a warm, human, personally crafted brand, alphanumeric just didn't seem to fit well." He insisted that the naming strategy wasn't a matter of Lincoln failing where more dominant German luxury makes have had success. "If you're going to take a holistic view of the brand, it can't be just one aspect," he said. Lincoln hasn't used the Nautilus name before. Latin for "sailor," it was chosen because it fits well with the travel theme evoked by the Navigator SUV and Continental sedan. 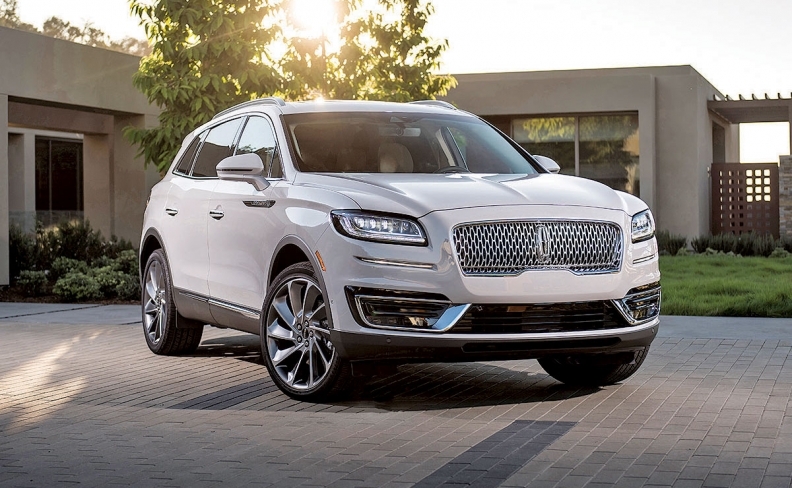 Parker said it also reflects Lincoln's "journey" — a term executives have used frequently to describe the brand's reinvention and play down expectations for faster results. "There's a lot of challenge associated with the letters and putting those together," Parker said. "As we move forward, we need to be easier to work with. People associate names with cars a lot easier than they do letters." The Nautilus' driver-assist tech includes evasive steering. The name and styling updates are aimed at helping Lincoln stand apart in the hotly contested U.S. and Canadian midsize utility segment. The MKX has been the brand's top-selling nameplate in both countries in 2016 and 2017. In the United States, it brings in customers from rival brands with a 40 per cent conquest rate, executives say. U.S. sales of the MKX have risen 2.2 per cent this year, to 28,055 vehicles through November. In Canada, sales are down 3.7 per cent to 3,183 vehicles. The vehicle also is vital in China, the world's largest auto market, where Lincoln expects utility vehicles to account for 70 percent of sales by 2024. "SUVs are having a banner year for us both here and in China," Galhotra told reporters. "It's a very vibrant market." Lincoln says the Nautilus name reflects the brand's "journey." The Nautilus doesn't represent a full redesign for the MKX. It gets a new front end, turbocharged four-cylinder engine and eight-speed transmission. Interior improvements will give the Nautilus best-in-class legroom and headroom, which are important factors for midsize utility customers, Parker said. Its driver-assist technology includes a feature called evasive steering, which aggressively turns the wheel when the driver moves left or right to avoid a crash. Lincoln hasn't released pricing for the Nautilus, which is scheduled to reach dealerships in the spring.